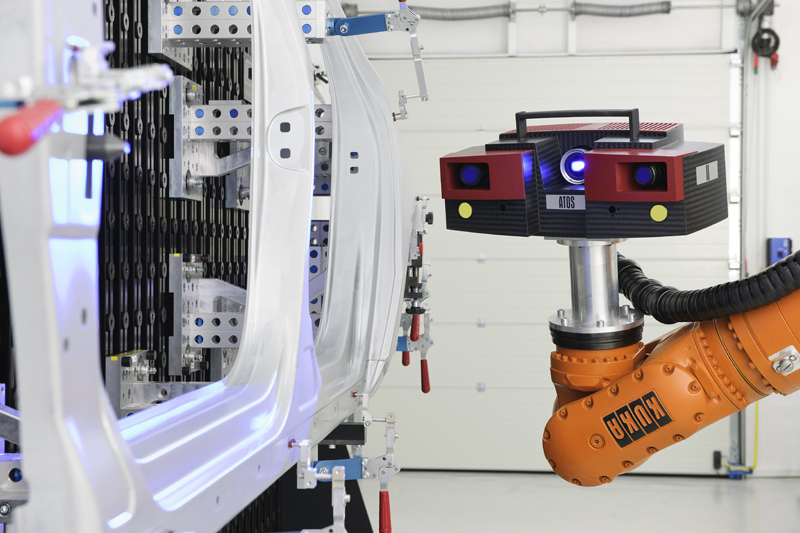 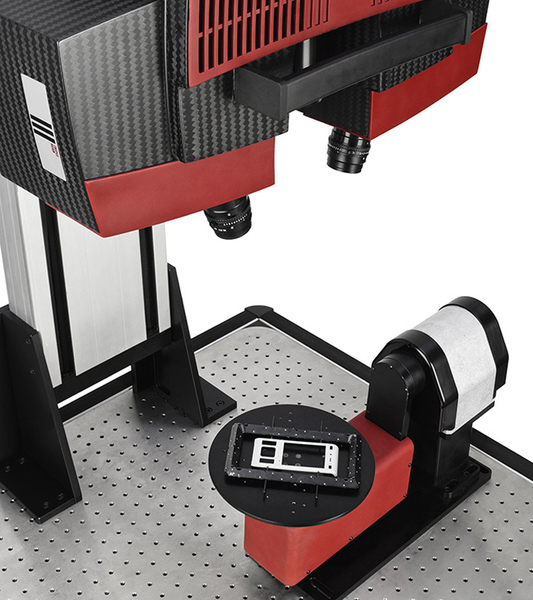 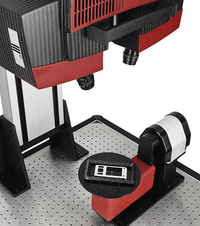 ATOS uses high resolution measuring cameras and specially developed optics for precise measurement. GOM completely develops it's hardware and software in house. 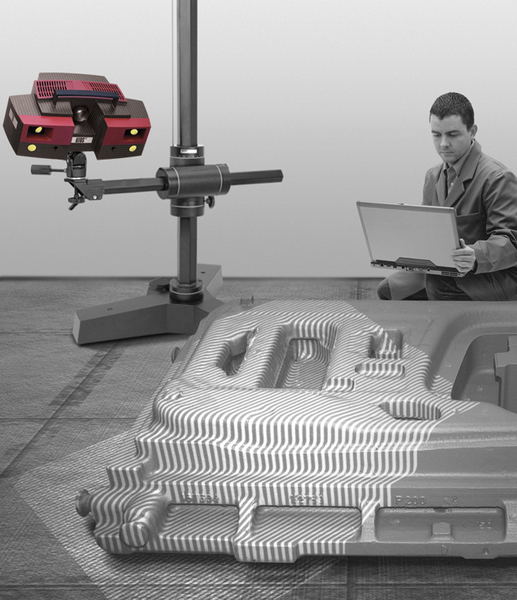 The powerful, process safe, traceable ATOS Professional and GOM Inspect Professional software controls the sensor head, processes the 3D point cloud and can edit and completely post-process the data. 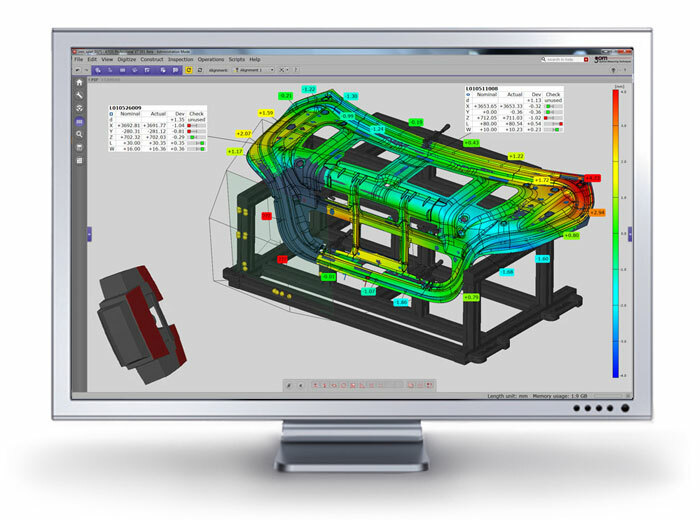 Through a simple graphical user interface, the ATOS Professional and GOM Inspect Professional software supports today's tasks in quality control, manufacturing processes and reverse engineering. 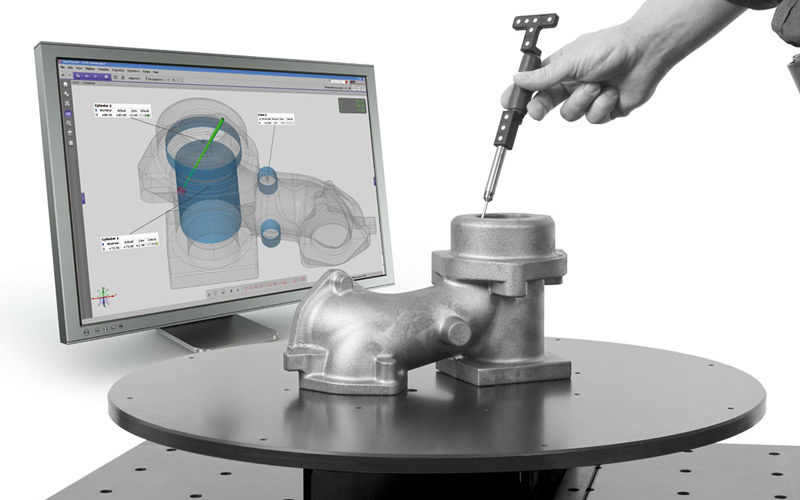 Learn more about ATOS Professional and GOM Inspect Professional in the Software pages.